This new handy type needle detector can detect 0.8 mm steel at 5 mm height from detecting unit surface. New designed detecting circuit is low electric consumption. Weight is only 190g that is more light 10% than previous model. It’s easy to check the detecting result by adapting large size LED lamp. 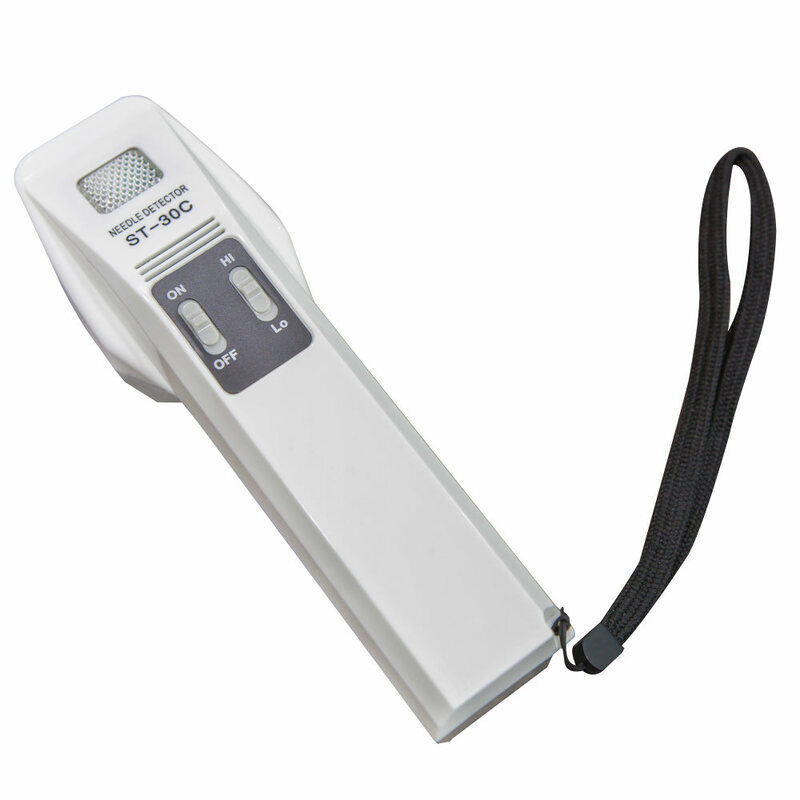 The new handy type needle detector adopts high/low sensitivity select switch. Detecting ability High: FeΦ0.8mm Sphere or above at 5mm height from detecting surface. Low: FeΦ1.0mm Sphere or above at 5mm height from detecting surface. Tay-Chian helps all clients source every banking equipment they require.